At Burlington Camera we pride ourselves on our service and knowledge built up over three generations in the camera business. 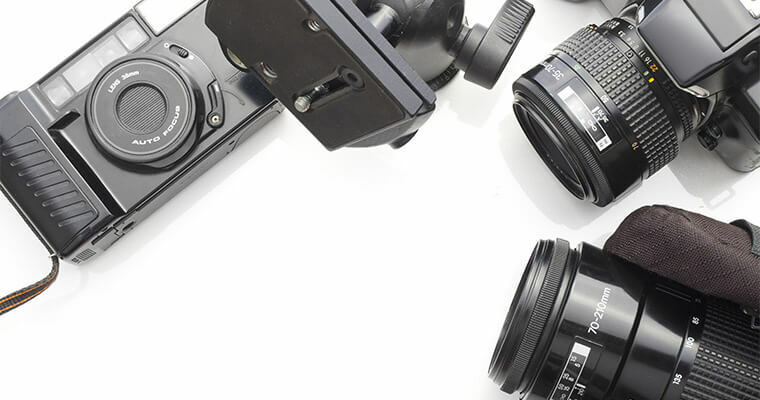 We can answer your questions, help direct you to the right camera equipment choices and teach you how to use your camera to the best advantage. Fast, effective passport and identification photos done right the first time.